Good amount of rewards points with the card. If you purchase gas, you will earn 3 rewards points per $1. You will earn 2 rewards points for dining and travel per $1 purchases. Rest of purchases will be rewarded with 1. You can redeem rewards points 25% more if you purchase air travel from PointQuest Rewards. 3% cash advance fee is very good. 0% APR for first 12 months for balance transfers and purchases. Many travel goods will come with the card since it is Visa. You will not pay any annual fee with this card. Bonus promotion of the card is not that good. 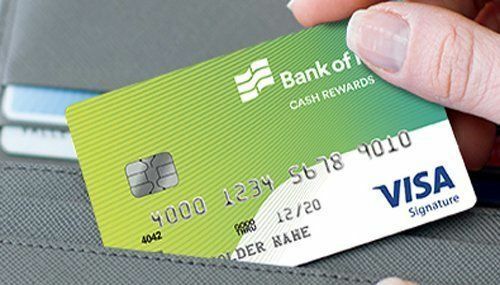 Bank of Hope Rewards Visa Signature is providing many rewards in different categories for you. The bank generally focused on spends on dining, travel and gas. You can gain 3x reward points through gas purchases, you can gain 2x reward points through dining and travel purchases. If you are going out to eat very often and if you love to travel, this card can be an awesome option for you. For other purchases, you are going to get 1x rewards points. 5000 bonus rewards points also available for the first $1000 purchase with the card. You are going to earn about $50 with that option. You can redeem these points with more 25% value for air travel purchases in PointQuest Rewards. APR rates of the card is very reasonable. 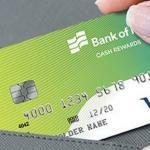 There is also no transaction fee and no annual fee for the card. Since it is a visa credit card, you can use many advantages of your card through travelling. 3% balance transfer fee is low when it is compared with similar cards. You can read user reviews for the credit card below.